Silahkan klik tulisan atau gambar untuk lanjut membaca Somali Leaders’ Lack of Trust Stymies Progress on Political and Security. 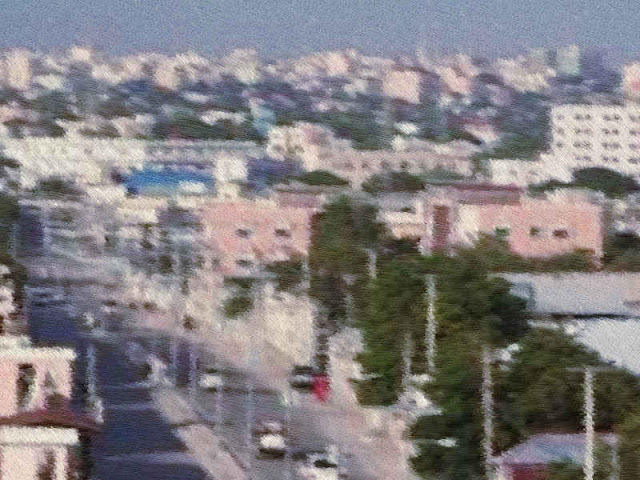 MOGADISHU, LELEMUKU.COM - United Nations Envoy to Somalia Michael Keating says lack of trust among Somali leaders is complicating progress on the political and security fronts, and says the country’s federal and regional leaders need to compromise. “Where I think there remains a problem is building political trust in the country’s leadership at a time when elections are approaching,” he told VOA Somali. He says the decision “reflects some of the structural problems that underpin Somali politics.” He says power-sharing and the relations between the federal member states and the federal government and allocation of resources is the key sticking point at a time when the provisional federal constitutional that could have separated powers and responsibilities for the stakeholders is under review process. The five regional leaders of Puntland, Jubbaland, Southwest, Galmudug and Hirshabelle cited “interference” by the federal government and lack of sharing of foreign aid for their decision to suspend cooperation. Somalia’s president, Mohamed Abdullahi Farmajo, has invited the five leaders for a meeting September 17 and 18, but there is a doubt whether some or all the regional leaders will attend. “Unfortunately too much money changes hand in order to win votes, in order to either support or stop motion of no-confidence or impeachment, and this is a complicated game but one that is not allowing the country to move forward,” he said. “Even though Somalia remains one of the poorest countries in the world there is still a lot of money floating around and it comes from multiple sources,” he said. Keating praised the efforts by the prime minister to reform Somalia’s economic and financial systems under the monitoring of the International Monetary Fund that he says is bringing “real and positive change” in terms of increasing domestic revenues and taxation.